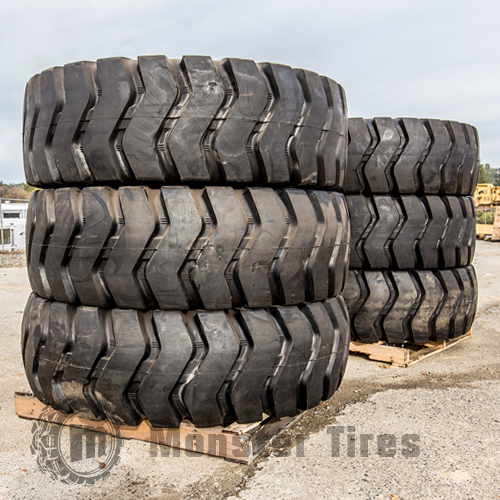 At Monster Tires, we have a full range of Volvo Motor Grader Tire Size Options. We provide G990 Motor Grader Tires, G976 Motor Grader Tires, G970 Motor Grader Tires, G960 Motor Grader Tires, G946 Motor Grader Tires, G940 Motor Grader Tires, G780 Motor Grader Tires, G740 Motor Grader Tires, G730 Motor Grader Tires, G720 Motor Grader Tires, G710 Motor Grader Tires, G86 Motor Grader Tires, G80 Motor Grader Tires, 740A Motor Grader Tires, 730 Motor Grader Tires, 726A Motor Grader Tires, and 710A Motor Grader Tires. When it comes to keeping your worksite and workers safe on the job, good Construction Tread Tires for Volvo Motor Grader couldn’t be more important. Our tire experts are ready to help you make sure you have the Heavy Equipment Tires you need to get your piece of equipment rolling again. Our Tires for Volvo Motor Grader are competitively priced and made with the highest quality materials and technologies. Trust in Monster Tires for your next set of Volvo motor grader tires!